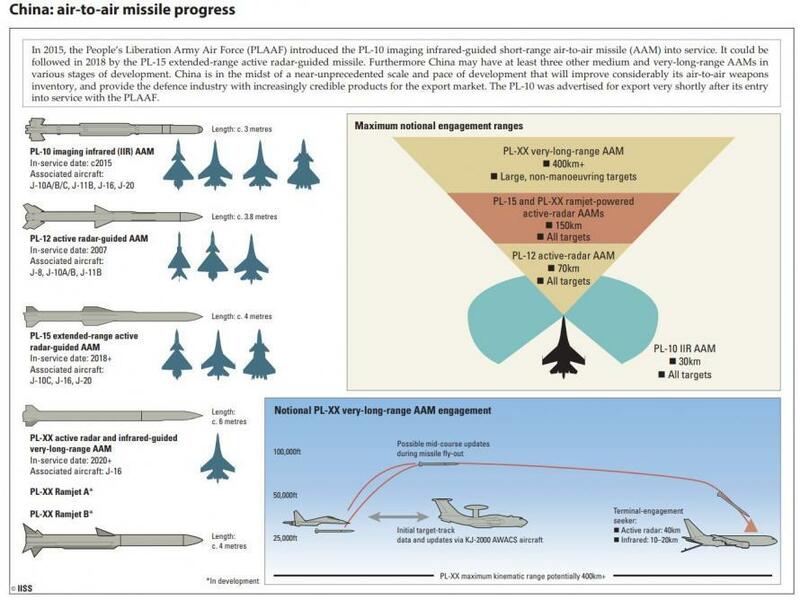 In order to combat China's rapid military modernization, which we have been documenting over and over and over for years, the Pentagon says it has developed a "global campaign" to take on Beijing, which it claims is "one of the central challenges" to national security. "We have a global campaign plan for China. Each one of the combatant commanders addresses China in the context of that global campaign plan," said General Joseph Dunford, Chairman of the US Joint Chiefs of Staff, speaking to the House Armed Services Committee during a congressional hearing. The new strategy will fall under the coordinating authority of Admiral Harry Harris, Commander of the US Pacific Command. "But each of the combatant commanders has supporting plans in their respective areas of responsibilities that address specifically Chinese activity and capability in their areas," added Dunford. Dunford made the comments in response to a question from Congresswoman Vicky Hartzler (R-MO), who noted China's regional expansion into the Indo Pacific region and elsewhere. "Their activities are present (in) Africa, Europe, Latin America, et cetera. What efforts are you aware of being taken by each of the combatant commands in the different AORs (areas of responsibility) to counter the China challenge?" she asked Dunford, who described China as one of the central challenges to national security. "China is very focused. They have multiple lanes of effort, from espionage, to the military to counter-intelligence, to propaganda arm, et cetera," Hartzler added, joined by several other lawmakers who expressed concern over the rise of China. "China has made a clear commitment to meet US capability in artificial intelligence by 2020 and then exceed it by 2030," said Congressman Seth Wilbur Moulton. 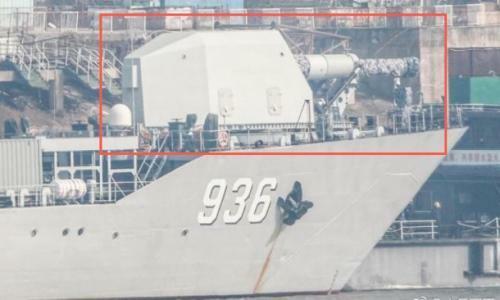 Defense Secretary Mattis added to the discussion, noting that there are certain defensive technologies that he doesn't want to see in China's possession. "I think you saw on the 5G effort here some weeks ago, that we move swiftly even in advance of what the process requires in order to make certain that we did not naively watch a business link up that was not in our best interest," he said. "But that was a one-shot effort. We need to look at the entire penetration of our society, and what we need to protect, and CFIUS (Committee on Foreign Investment in the US) is a key part of this." "Every democratic nation right now, by the way, that we deal with from Germany to Australia, from Canada to the United Kingdom, they're all working this issue. And so this is not unique to us, but it's certainly one of our responsibilities," Mattis added. 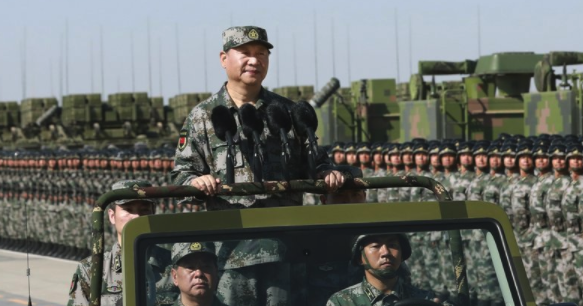 China's rapid military modernization is "remarkable," and is no longer merely "catching up" with the West, reported the International Institute for Strategic Studies (IISS) in their annual report on global military capabilities, released in February. 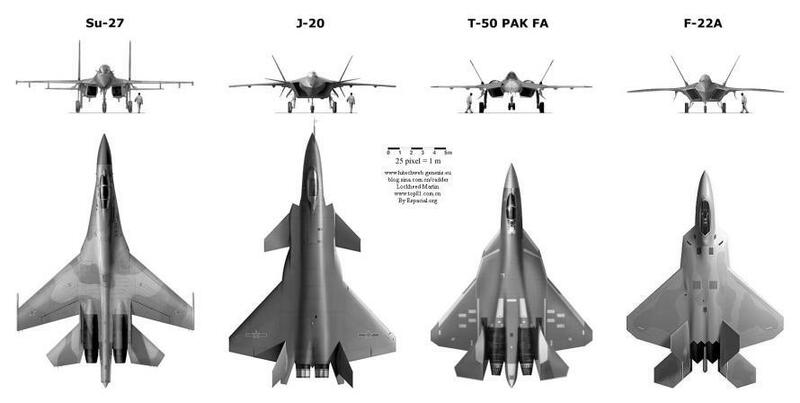 Of note, Chipman points out that China's Chengdu J-20 low-observable combat aircraft is set to challenge America's "monopoly on operational stealthy combat aircraft." 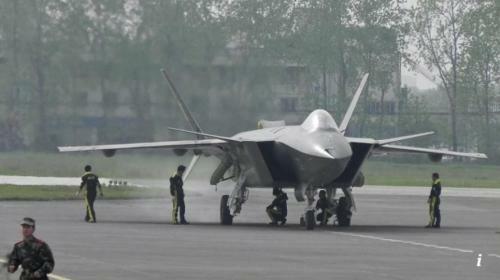 As we reported yesterday, the J-20 is rumored to have already been deployed to the South China Sea along with several of China's Su-35s, to take part in a joint combat patrol over the region, according to the Chinese Ministry of Defense whose release did not mention the J-20. China's military computing technology is also rapidly growing, as vast resources have been sunk into "extremely high-performance computing and quantum communications," which, along with their weapons advancements and overall defense capabilities mean the country is no longer merely "catching up" with Western progress. Meanwhile, “In the Asia-Pacific, the dominant role of the United States in a political and military sense will have to be readjusted,” said Cui Liru, former president of the China Institutes of Contemporary International Relations, a think tank under the Ministry of State Security that often reflects official thinking. “It doesn’t mean U.S. interests must be sacrificed. But if the U.S. insists on a dominant role forever, that’s a problem.” Cui added that it was "not normal for China to be under U.S. dominance forever. You can’t justify dominance forever." China is meanwhile conducting a massive 3-day combat war drill in waters to the south of Sanya, the southern tip of China’s Hainan Island, which is about 112-miles south of an economic forum on the southern island of Hainan where Chinese President Xi Jinping promised a more transparent China on Tuesday. 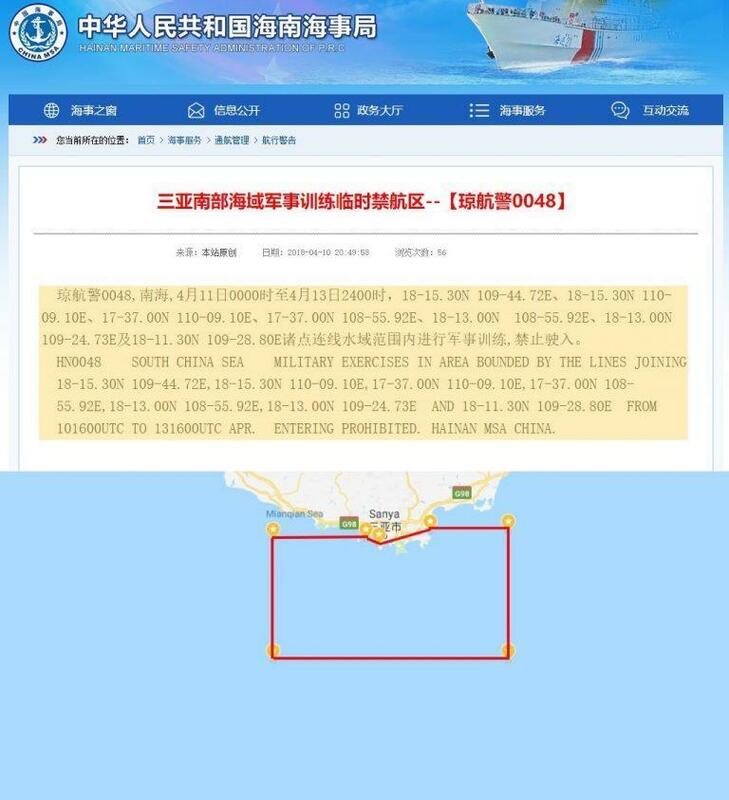 The Hainan Maritime Safety Administration has demarcated an area in the South China Sea that will be closed to all civilian and commercial vessels from April 10 through 13. The military exercise was made public earlier this week on the government’s website. “Beijing cannot be led by the nose. We have to figure out more fronts to showcase our strength and to be the venue for the battle with Taiwan. 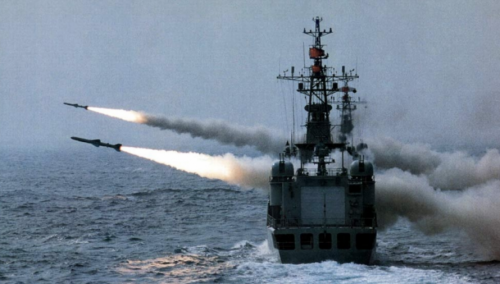 Now it seems with all the chess pieces positioned around the South China Sea, the epicenter of World War III could easily be Taiwan as tensions between both countries escalate even further. China has declared Taiwan a “rogue state” and has never ruled out military intervention, said the Daily Express. In February, FBI Director Christopher Wray informed the Senate Intelligence Committee that Chinese intelligence operatives have infiltrated American universities, “whether its professors, scientists, students;” the FBI must launch surveillance operations from its fifty-six field offices to monitor the situation. Wray emphasized that China is determined to dethrone the United States as a global superpower through unconventional means. He framed the infiltration as both a governmental and a societal threat to the American empire. "One of the things we're trying to do is view the China threat as not just a whole-of-government threat, but a whole-of-society threat on their end"
Wray describes China’s approach to weaken the U.S. from within. Its “nontraditional collectors” of intelligence and technology, have not just been in the business community of stealing patents but now the disease has infected academia. He adds that the U.S. is underestimating the ability for Chinese students to gather sensitive national security intelligence. Public universities have long been instrumental in the development of both offensive and defensive capabilities for a multitude of US agencies such as the Department of Defense and DARPA. "The use of non-traditional collectors, especially in the academic setting—whether it's professors, scientists, students—we see in almost every field office that the FBI has around the country, Wray said, adding "They're exploiting the very open research-and-development environment that we have, which we all revere, but they're taking advantage of it." Bottom line: China's rapid military buildup, presence in US Universities, and its commitment to becoming a dominant global force will require that the United States either cede power in Asia, or face another Cold War of steadily increasing temperatures. Keep in mind - times are good. The next recession, whenever that might occur, will most certainly push already-strained economic and military relations between Washington and Beijing into uncharted territory.